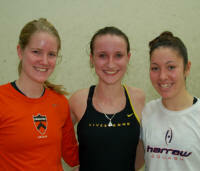 Today was the Grand Finale to our Carol Weymuller US Open. 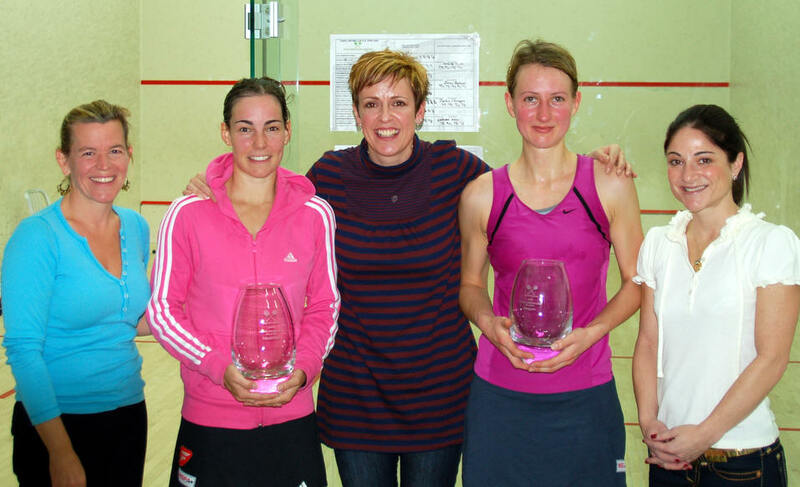 It’s been a really fantastic week of squash and we were all looking forward to the final between Alison Waters, world no 5 and Jenny Duncalf the world no 6, with baited breath. At 2pm the annex was full and everyone was waiting for the all English battle to begin. The match started with both players being very patient and working the ball around the court well and hunting for the ‘T’. Jenny closed the court down just that little bit better than Alison and took the first game 11/7. In the second Alison came out strong and took an early lead and was certainly keeping up with Jenny’s consistent game and efficient movement. It was only at the end of the second game that a couple of errors and unnecessary cross courts gave Jenny back the emphasis and she took the second in a very tight 11/9. In the third Alison came out with a strong game and forced Jenny deeper in the court and forced a few errors and impatient short shots. Alison kept up this game plan and won the 3rd 11/6. The match was now getting very interesting and the crowd was thoroughly enjoying the amazing athleticism from both of the players. There were many gasps from impressed members as Alison and Jenny covered the court with an ease that only seriously trained athletes can ever manage. The fourth game started with lots of long rallies, but Jenny played a little more steadily and forced Alison to go short just a little too early and make a few unforced errors. At 10/7 down Alison gave it one last fight and managed to get back to 10-9. 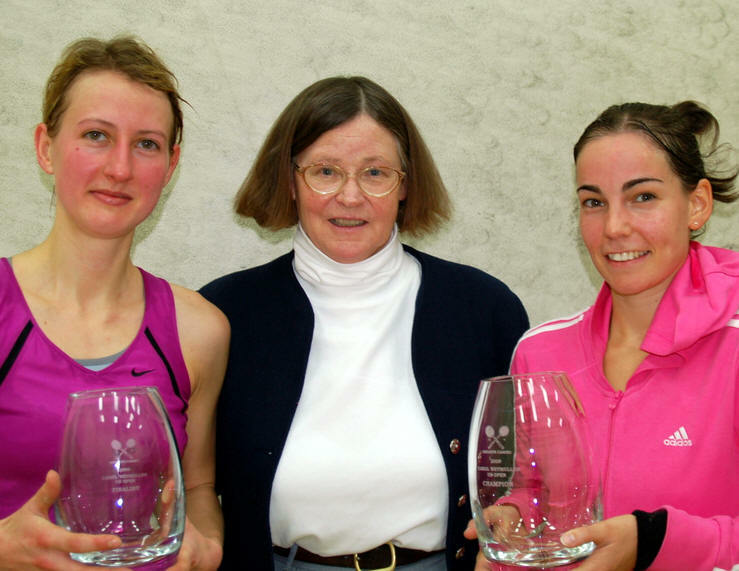 The next couple of rallies were re-played with a few nervy lets but Jenny finally closed the deal and won the Carol Weymuller US Open 11/9 in the fourth. Jenny said in her thank you speech while collecting her winner’s trophy “I’m obviously thrilled to have won. I always feel so relaxed here and made so welcome. It’s just a great neighbourhood” Jenny also thanked the family that housed her and their support and also her opponent, friend and team mate Alison, for a great final. As tournament director, I’d like to say HUGE thank you to everyone… to all the generous contributors who made this tournament happen in the first place, to Corcoran, our corporate sponsor, to all the committee members and club staff that worked incredibly hard and organized everything so thoroughly to make the whole event run very smoothly, to all the players who came over to Brooklyn to play in our tournament and put on a fantastic spectacle for us to enjoy and aspire to. I feel very privileged and proud to be part of such a wonderful club, full of such great members and staff. I just hope that you all enjoyed the squash as much as I did. 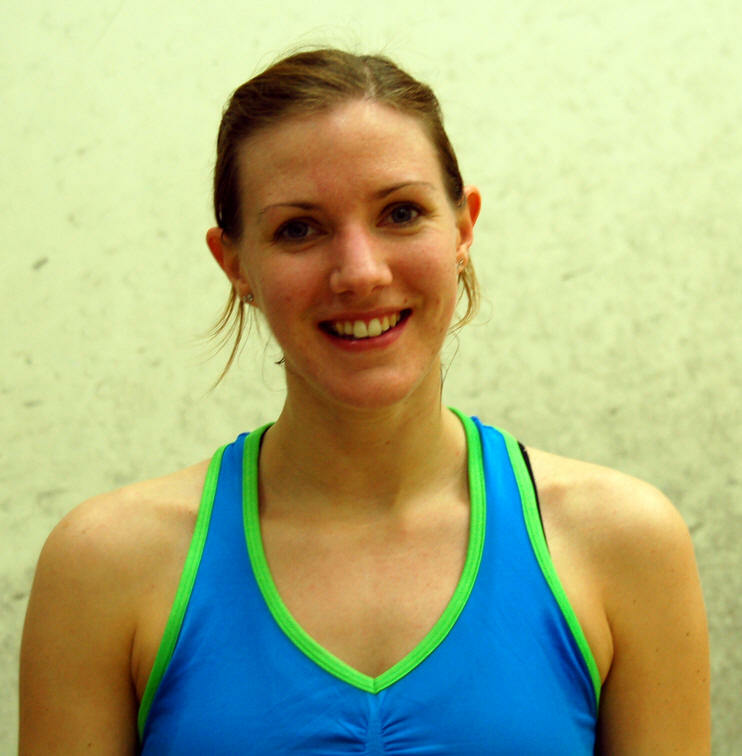 Emma Beddoes beat Line Hansen 10/12, 11/3, 17/15, 7/11, 11/7. 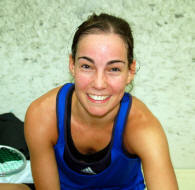 Annelize Naude beat Suzie Pierrepont 11/7, 6/11, 11/7, 11/5. 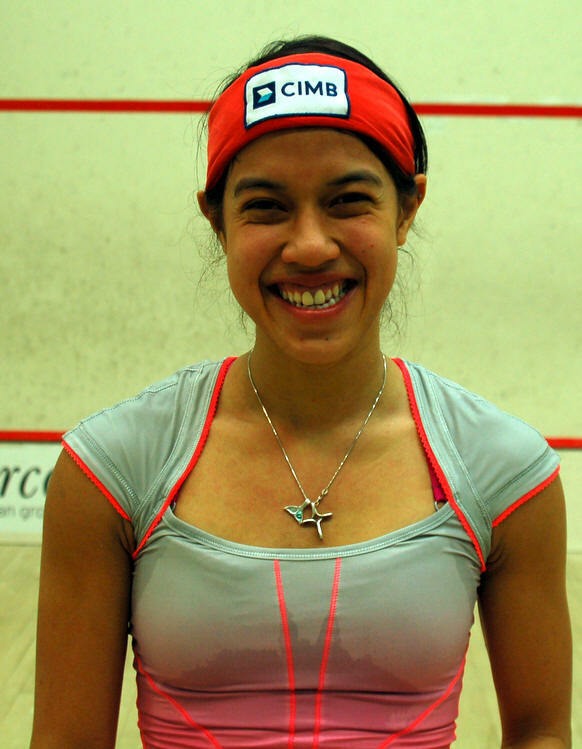 Joshna Chinappa beat Manuela Manetta 11/8, 11/8, 10/12, 11/9. 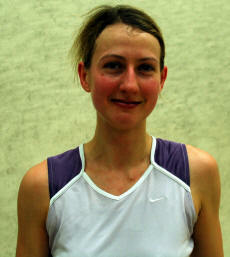 Latasha Khan beat Victoria Lust 11/5, 9/11, 11/7, 11/6. Annelize Naudé (NED) beat Belkys Magaly Velez 11/1,11/3,11/1. Suzie Pierrepont (ENG) beat Amanda Sobhy (USA) 11/5, 5/11, 11/7, 11/5. Line Hansen (DEN) beat Yuko Ikeda (JPN) 11/3, 11/2, 11/5. Manuela Manetta (ITA) beat Haley Mendez (USA) 11/5,11/4, 11/6. 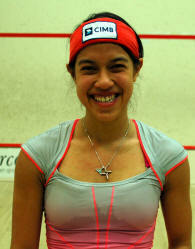 Latasha Khan (USA) beat Karen Kronemeyer (NED) 11/5, 11/3, 11/8. 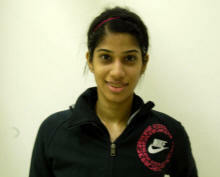 Joshna Chipappa (IND) beat Julie Cerullo (USA) 6/11, 11/5, 11/4, 12/10. Victoria Lust (ENG) beat Linda Hruzitkova (SVK) 11/6, 11/9, 11/8. This evening was the semi final stage of our Carol Weymuller US Open. 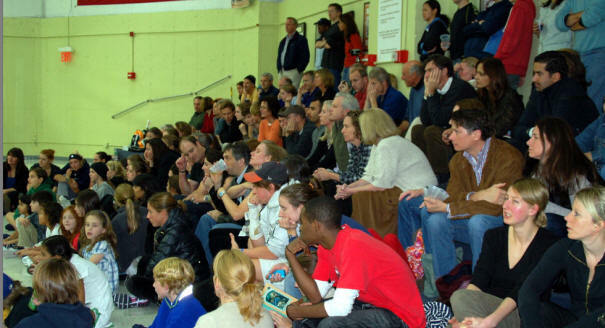 We had the biggest crowd of the week so far and we were all looking forward to seeing some more quality squash. 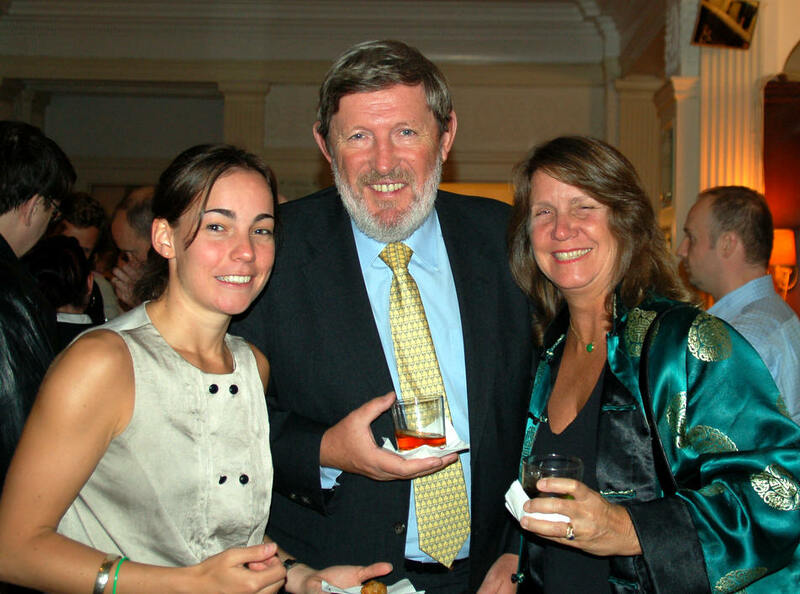 We were very lucky to have Carol Weymuller herself and her husband Fred, join us for this weekends matches. 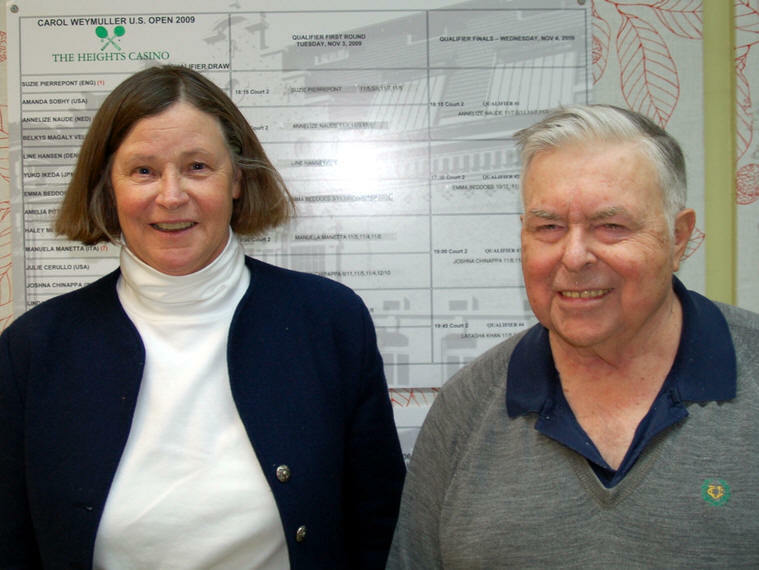 Carol and Fred are responsible for starting the amazing squash program at the Heights Casino many years ago, so it was a real treat for us that they were there. First on court was Rachael Grinham, world no 4 and four-time British Open champion against English player Alison Waters who is the world no 5. They were 4-4 in head to head meetings before entering the court so it was going to be interesting to see who would go ahead! The match started well for Rachael getting to a considerable lead, but once Alison found her rhythm there really was no turning back. Alison played a fantastic match and made very few errors and moved around the court with ease and grace, even after a five-setter last night. After the first game going to Alison 11/9, the next two games were very one sided with Alison winning the next 2 11/1, 11/2. 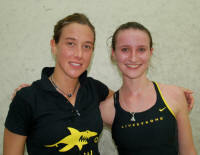 Alison said after the match “I was really pleased to win 3-0 as Rachael is a great player. We’ve had really close matches in the past so I knew that it could be very tough. I’m very pleased to be in the final tomorrow and looking forward to the match." 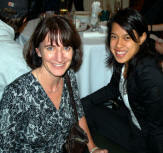 Next up was World no 1 Nicol David and World no 6 Jenny Duncalf. The rallies started off steadily and patiently, with both players trying to get in front of the other, but soon Jenny started to control the match and move Nicol out of position and go short at exactly the right times. Jenny won the 1st 11/6 and we all wondered what would happen in the second and if Jenny could keep up this quality of squash. In the second and third Jenny not only kept up the quality but improved on it! She moved super fast and effortlessly and she stayed error free with all her precise short shots. It was a real pleasure to watch Jenny play such an amazing game of squash and we could only feel for Nicol who keep trying her hardest to dug her way back into the match. Nicol didn’t manage to prevent her opponents onslaught and Jenny went on to win the next two games in a very convincing 11/4, 11/3. This makes tomorrow’s final at 2pm an all English affair and I have a feeling it will be a great and memorable match with both of these ladies playing at such a high level. Can’t wait! 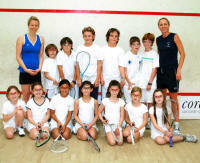 After the completion of the semis we had a cocktail party for the adults and a ‘Play a Pro’ event for our juniors. Dominique Lloyd-Walter, Vanessa Atkinson, Annelize Naude, Joshna Chinappa and Samantha Teran all played with the juniors and really made their day and gave them an experience that they definitely won’t forget. So a BIG thanks to the players who gave up their time to do this. We really appreciate it. 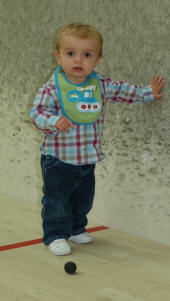 This tournament really is inspiring for all our juniors and adults alike. Tonight was the quarter final stage of our Carol Weymuller US Open. 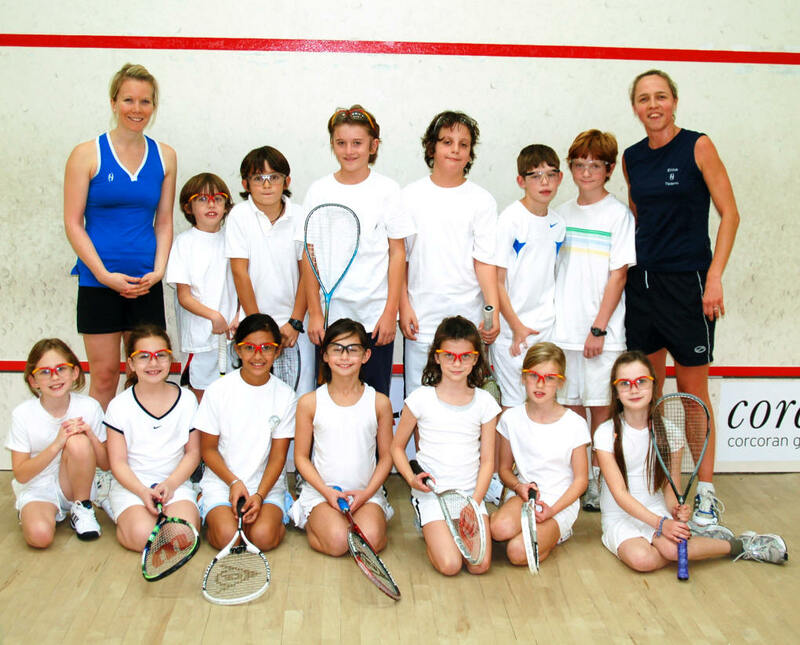 The annex was full of eager supporters hungry for more amazing squash from the WISPA players. The first match this evening was Rachael Grinham from Australia and our no 2 seed against Samantha Teran the Mexican no 1. Samantha commented after the match “It was my first time to play Rachael and it was a great experience as she plays such a different game than most people and I feel I really learned about where to put the ball as she really moves the ball around so well. In the 2nd and 3rd games I felt a bit more comfortable which was nice. It was a good tournament for me”. Second up was an all English battle for the semi-final spot with Alison Waters, world no 5 playing Laura Massaro world no 9. This match was the most exciting of the evening. Laura truly dug in and Alison had to fight to win every point. It was a good tactical match, the sort of match that would be useful for our juniors to watch…lots of volleying, controlling the ‘T’ and going short at the right moments…great match. 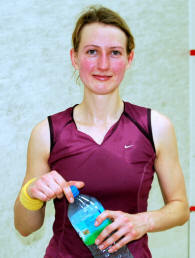 It went down to the wire with Alison eventually winning 11/9 in the 5th. Alison mentioned “I played Laura 2 weeks ago in Hong Kong and lost 3/2 so it’s really good to win this time. I felt relatively in control, but I didn’t seem to finish it off enough. I’m looking forward to playing Rachael tomorrow”. Laura seemed relatively happy with her performance commenting “ After getting off to a bad start in the 1st game, I was glad to get into the match and make it as close as it was. I played OK overall, I just didn’t stay as positive in the 5th as I would have liked”. 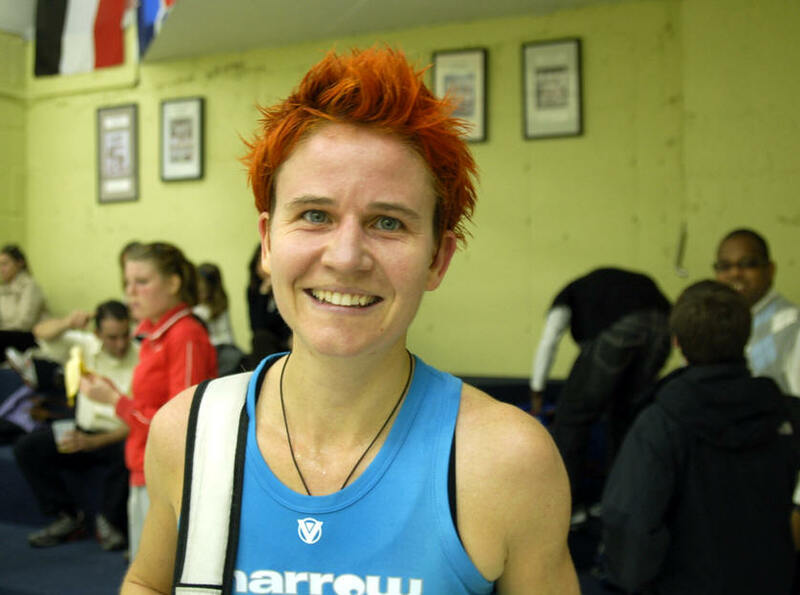 Next on was another match between compatriots Tania Bailey, who is recently back from injury to play Jenny Duncalf our no 4 seed and world no 6. Jenny played very well and was moving around the court like a little whippet! Tania did a great job in the 1st and 2nd games and did some fantastic kill shots from no where and volleyed strongly to move Jenny around. It looked a little like Tania’s extended period off injured took its toll in the third game. 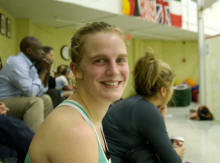 Jenny said as she stretched out after her match “ I’m very happy to win 3/0 against Tan. She’s such a great player and even though she’s had a tough time recently with her injuries, you can never relax cause she can hammer one in at any moment! 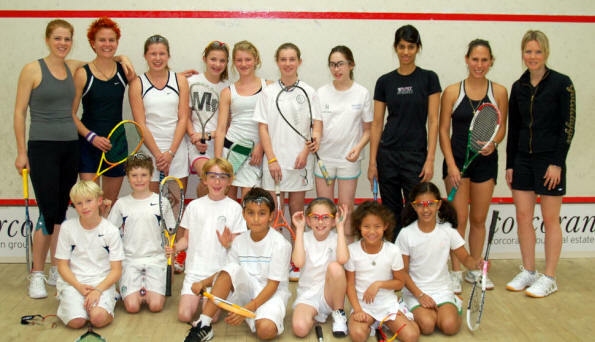 The last match of the evening was between the current world no 1, Nicol David and the former world no 1 Vanessa Atkinson. This was an enjoyable match to watch and Vanessa put up a great fight in the first and third game. She even had a game ball in the third, but couldn’t capitalize on it before Nicol slotted a forehand drop in the nick! Nicol said “ I just knew that Vanessa would come out strong and from our past encounters she knows my game. I’m just glad to win 3-0. 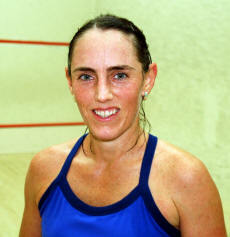 Today was the start of the main draw at the Carol Weymuller US Open at The Heights Casino here in Brooklyn NY. There was a very exciting and busy line up for tonight with eight matches for our lucky supporters to feast upon. There are 8 of the top 14 in the world playing in our event so the quality of the squash was extremely high. The first two matches on were Jaclyn Hawkes from New Zealand and our no 8 seed against Samantha Teran the no1 from Mexico and world no 15 on court 2. Alison Waters from England and our no 3 seed and world no 5 played Donna Urquhart from Australia, world no 24 on court 3. Samantha and Jaclyn’s match was definitely the longest match of the evening, with lengthy rallies and extreme patience. It seemed that neither player wanted to risk going short first. It was well over an hour and a half as the fourth game ended in 17/15 in Samantha’s favour. The next matches to be played were Laura Massaro from England and our no 5 seed and the world no 8 against Joshna Chinappa the top Indian player, who qualified last night on court 2. On court 3 was Rachael Grinham from Australia and our no 2 seed and world 4 playing Dominique Lloyd-Walter from England and world no 22. Dominique nearly caused the upset of the evening, losing her match with Rachael in a very closely contested 3/2. Dominique is looking fitter and faster than ever and played an excellent match, but couldn’t quite close it down in the end. Rachael commented “I’m just really glad to have won that match. I only beat her 3/2 in the 1st round of the British Open. She is in great shape and she’s very consistent and doesn’t make errors. The matches following were Jenny Duncalf, our no 4 seed and world no 6 was playing Annelize Naudé from the Netherlands who qualified yesterday on court 2 and on court 3 was Vanessa Atkinson the Dutch no 1 and former world no 1 playing Latasha Khan from USA also another qualifier from last night. 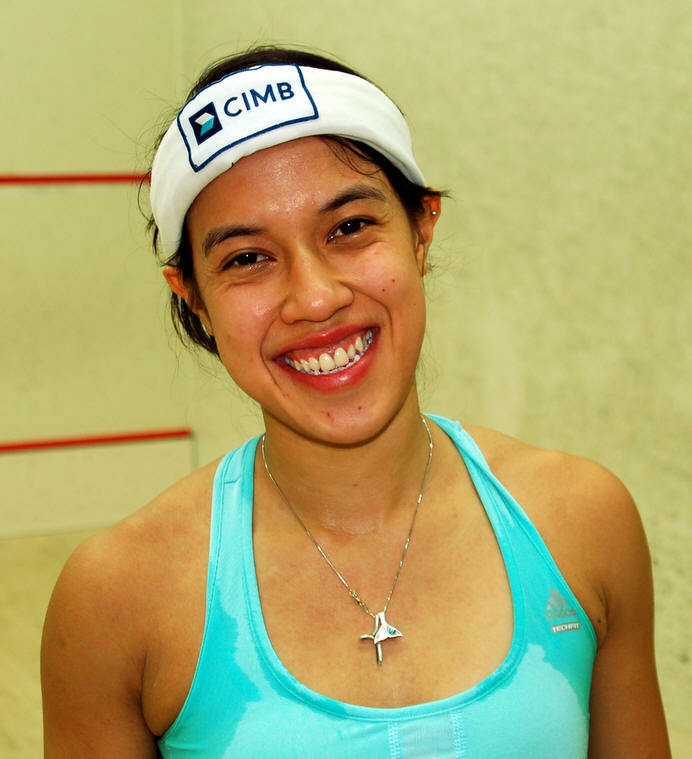 The last two matches on were Nicol David the current world no1 playing English player and qualifier Emma Beddoes on court 2 and on court 3 was Tania Bailey from England and world no 19 against Kasey Brown from Australia who is currently world no 11. Nicol played a very professional and clinical game and looked super fit and strong, giving you the feeling that she still has at least four more gears that she could move into if needed! 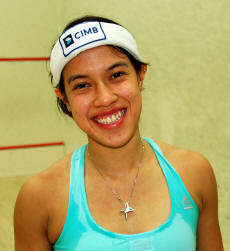 Nicol beat Emma 3/0. The very last match of a long evening of amazing squash was Tania and Kasey’s which was a very high pace and athletic match, with Tania coming out on top in four. To top the evening off, we also had our “Meet and Greet” cocktail party where the pro players stood up and introduced themselves to all our members. The members then had a unique chance to chat with the players and get to know them a little better. Thanks again to all our generous members and all the support they have given this event. 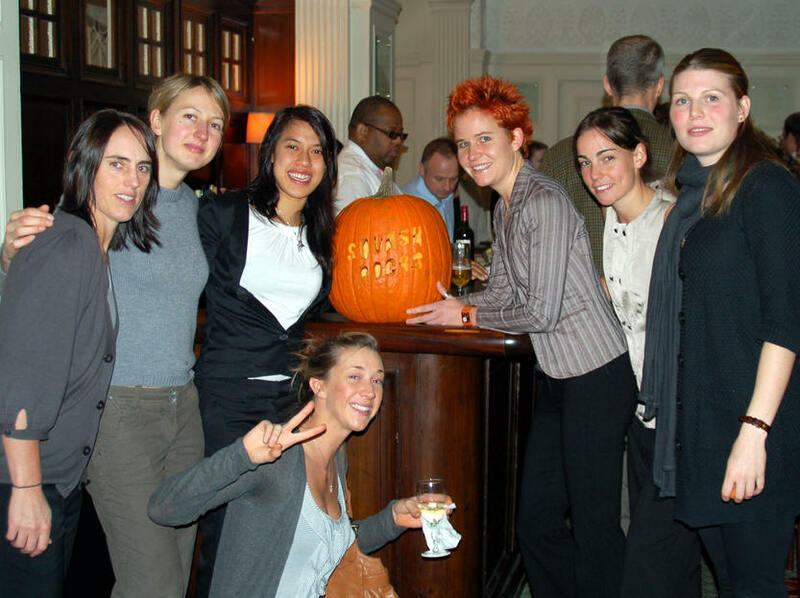 Tonight was the last round of the qualification at our 2009 Carol Weymuller US Open to see which 4 players would go through to the main draw, which is starting on Thursday at 5.30pm. First match on was Line Hansen the Danish no 1 to play Emma Beddoes, one of the young up and coming English players who has just come straight from reaching a WISPA final in a tournament in Winnipeg. This match was the longest and most gruelling of the evening. It was extremely closely contested and played in a great spirit and it was almost a shame that one of the players didn’t get to qualify at the end of it! Emma eventually won 3/2. Second match was Annelize Naudé from the Netherlands playing the no 1 qualifier, English player Suzie Pierrepont who is now based up in Rye, Connecticut. Annelize came out on top by playing the ball deep to length and controlling the ‘T’. Suzie showed many moments of controlling the rallies but couldn’t link them together for long enough to pressurize Annelize. Annelize won in 4 games. Annelize put her win down to her billets cooking, saying “Margaret’s cooking! What more can I say!” I’ve also tasted some of Margaret’s cooking and I have to admit it is pretty amazing! Third match of the evening we had Manuela Manetta the Italian no 1, who is always popular with the members to play top ranked Indian Joshna Chinappa. It was an exciting match but Manuela just couldn’t keep the ball straight and deep enough to stop Joshna’s array of shots. Joshna commented “I’m relieved to have made the main draw. I’ve come all the way from India to play this event so I’m glad it has been worth the trip” Joshna won in a close 3/1. The last match for us this evening was Latasha Khan USA no 2 and recent winner of 4 WISPA events to play Victoria Lust, another young hopeful from England just starting out on the WISPA tour. Vicky played well, but Latasha showed the experience of a more mature player and was steady and consistent when it really mattered. Latasha also gave her billet Martha Dietz all the credit, saying “it’s all Martha….she’s my lucky charm!”. Apparently Latasha has always played well in Martha’s presence, so maybe Vanessa needs to keep Martha away from tomorrows match! Today was the kick off to our 2009 Carol Weymuller US Open. We had four USA players in the qualification event, which was of a particularly high caliber this year. 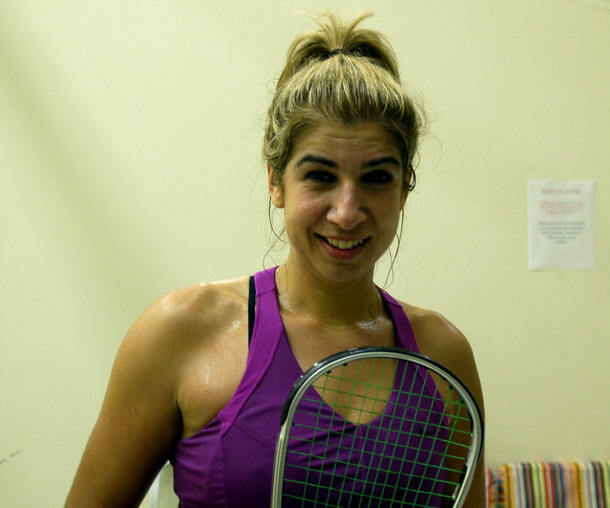 3 of the 4 USA players are still juniors and with a full house of local supporters, first up, was Amanda Sobhy, one of USA’s top juniors against Suzie Pierrepont the No 1 qualifier. Amanda gave a good fight and played extremely well to win the second game, but eventually Suzie’s precision and controlling of the ‘T’ took its toll on Amanda and Suzie went through to the last round of qualifying winning 3-1 (11/5, 5/11, 11/7, 11/5). Secondly was our very own Haley Mendez, who is still only 16 years old and has improved vastly over the last couple of years and is always a contender in any US junior tournament. Her opponent was Manuela Manetta, the Italian no 1. Haley played a very mature match, really soaking up a lot of Manuela’s pressure, keeping the ball deep, tight and straight. Manuela’s consistent game was too good in the end, but Haley should definitely be very proud of herself and her performance, especially with this being her very 1st WISPA match. Her score was a very respectable 11/5, 11/4, 11/6 (3-0). Lastly, but definitely not least our Heights Casino, Julie Cerullo, who has just gone to Princeton and arrived with her college squash team in tow to support her. Her opponent was Joshna Chinappa from India. Julie came out flying in the first game with accurate drives and volleys, winning it 11/6. Joshna settled into the match in the second and improved the quality of her lengths and made less errors. Joshna won third in a similar fashion but Julie put out a courageous last effort in the 4th only just losing it 12/10. 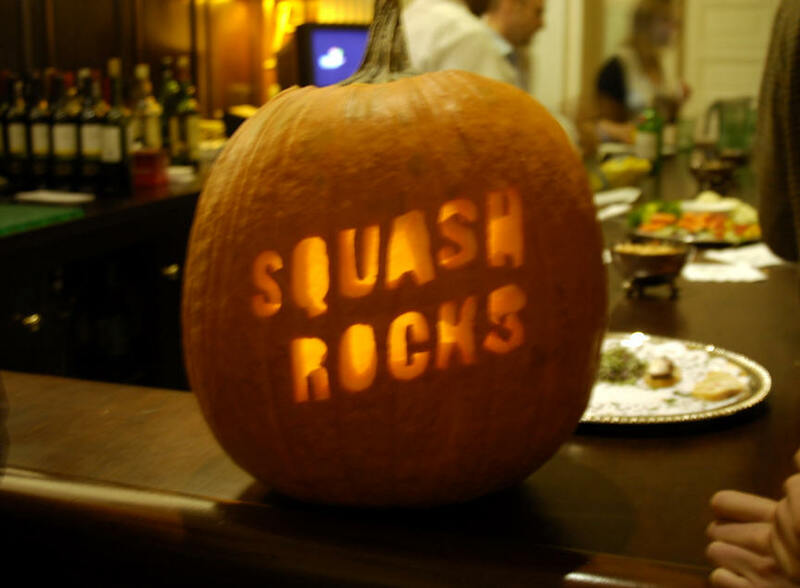 It was an exciting evening of squash and we are all looking forward to the last round of qualifying tomorrow starting at 5.30pm at the annex.